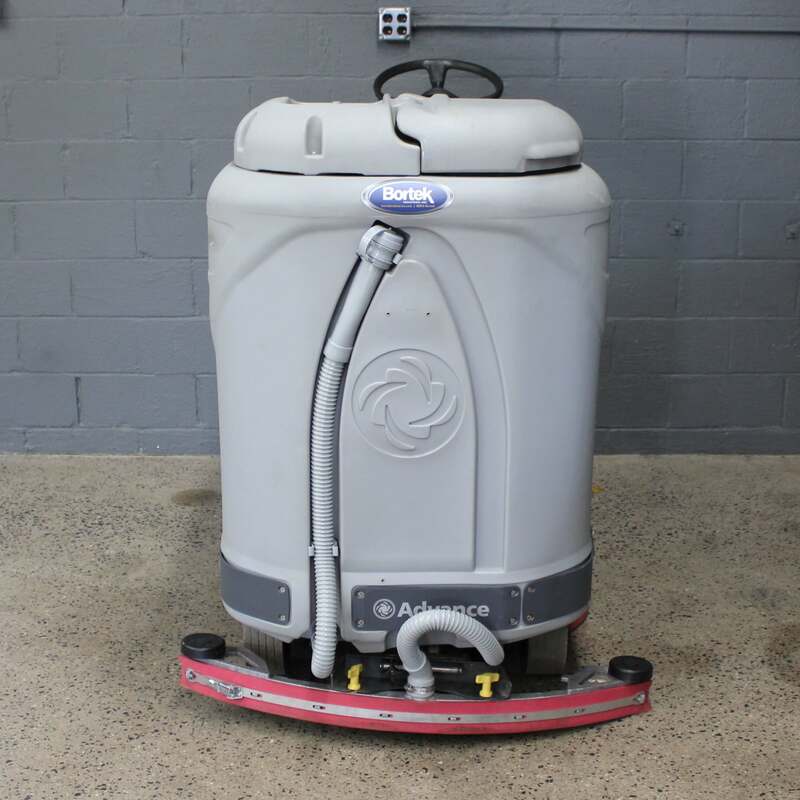 Used Advance Adgressor 3220C Scrubber - Bortek Industries, Inc. 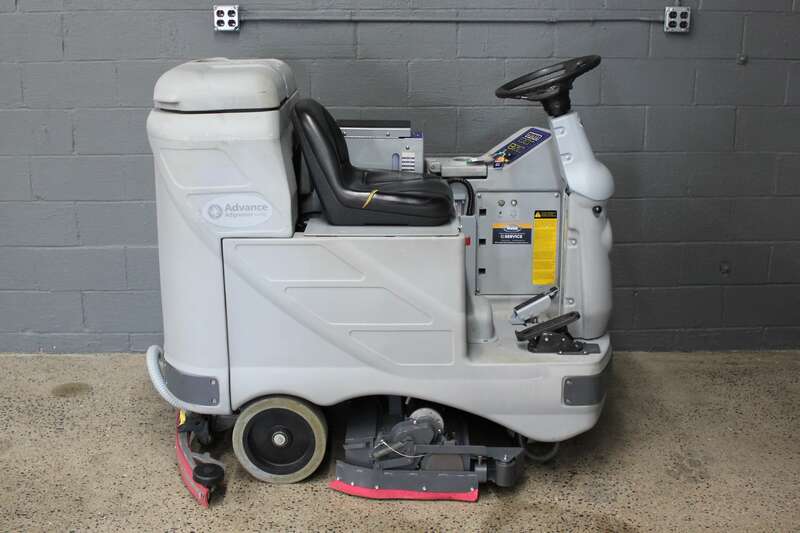 The Advance Adgressor 3220C scrubber is a reliable cleaning machine perfect for your facility. 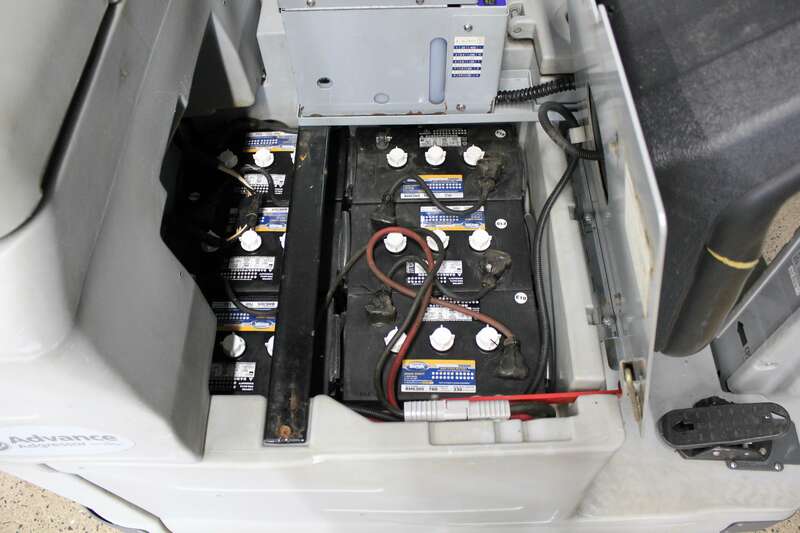 It contains 42 gallon solution and recovery tanks and uses Advance SmartSolutions™ to reduce the impact on the environment and operator fatigue, save labor costs, and reduce ownership costs of cleaning machines. The Advance Adgressor runs on a powerful drive motor and the One-Touch™ system activation feature. A comfortable, ergonomic design and the Safe ClearView™ of the cleaning area improve operator comfort and safety. 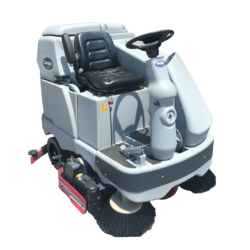 Making this scrubber ideal for easy maintenance, it has a no-tools maintenance access. It is also highly efficient, productive, and maneuverable—in fact, the Advance Adgressor is best-in-class for maneuverability. The Advance Adgressor features a unique modular scrub deck system called the QuickChange™ deck system. The QuickChange lets you get a custom scrub deck fit for your facility. The Advance Adgressor design has interchangeable scrub deck options ranging from 28 to 38 inches, with disc or cylindrical styles on all sizes. 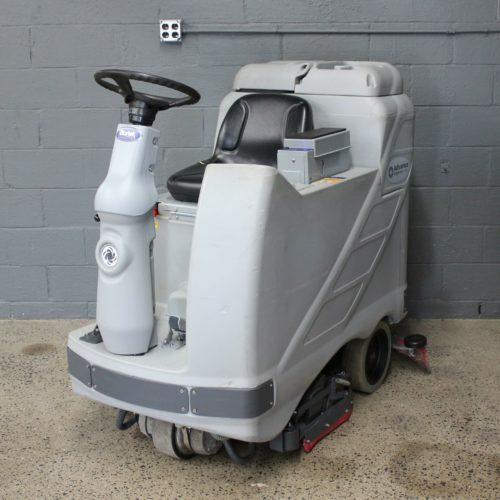 Extremely versatile, the Advance Adgressor scrubber is ideal for a wide range of applications. These durable rider scrubbers can be used for floor cleaning of manufacturing plants, large distribution warehouses, food and beverage industry locations, and retail outlets. The Adgressor is powerful enough for the most demanding applications, capable of cleaning stadiums and arenas, while dependable for use by universities and government buildings. The Advance Adgressor features the innovative AXP™ Onboard Detergent Dispensing System for easy, no-hassle use. This Advance system allows for maximum flexibility: You can use any manufacturer’s detergent and easily swap-out cleaners to tackle a variety of applications. It’s effective for reducing waste, saving you valuable time and increasing productivity by removing the necessity of having to calculate dilutions and dispensing. The system also includes a solution flow pump, while its smart design allows for easy, no-mess filling. 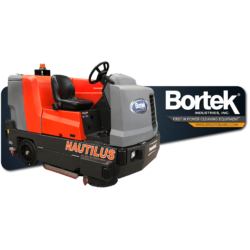 Add to the deck options two high capacity battery options and a wide variety of scrub brush and squeegee options. The result is a highly flexible machine that gives you a custom fit and can change as your needs change without costly machine replacement.